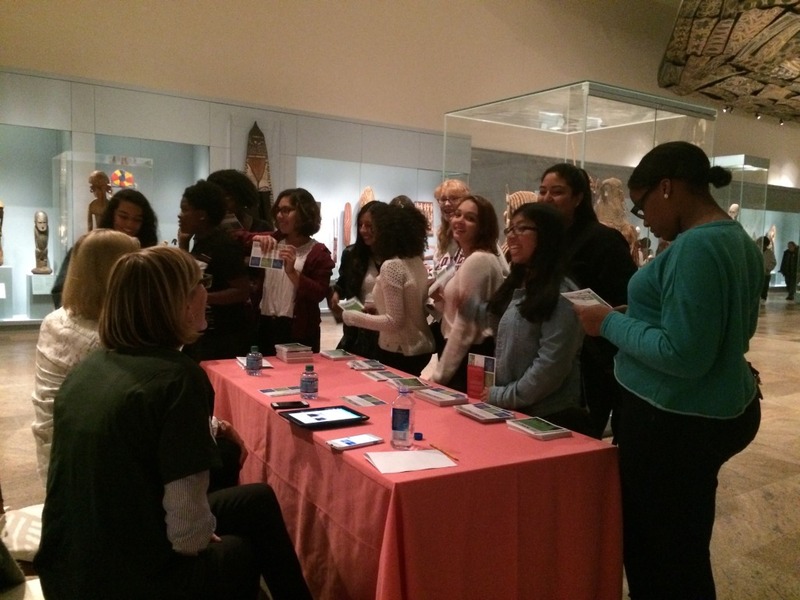 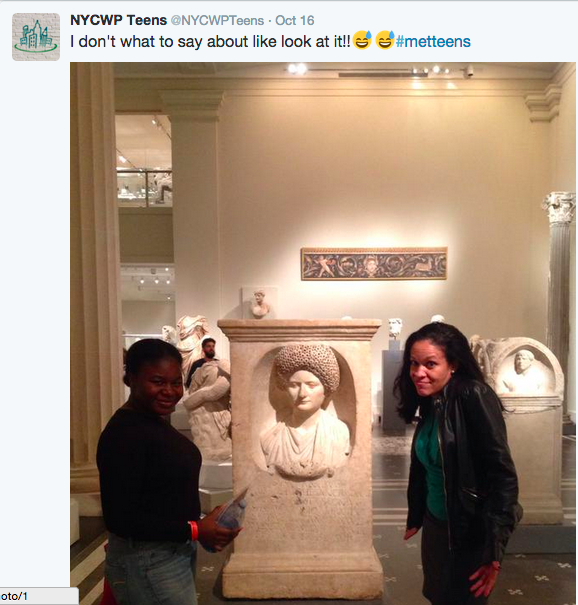 On October 16, 2015, the NYCWP and over 40 other community partners joined the Metropolitan Museum of Art to help TEENS TAKE THE MET. 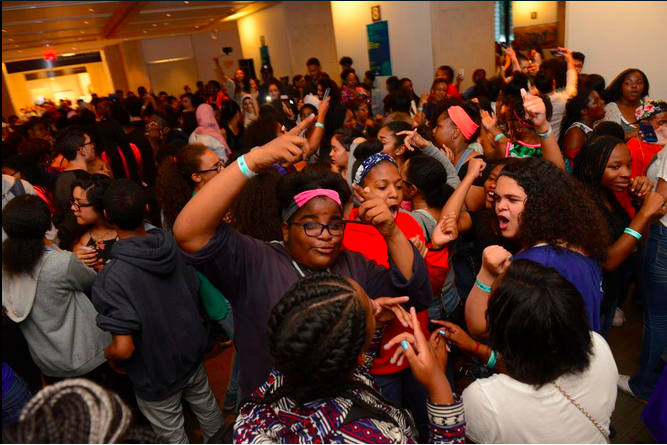 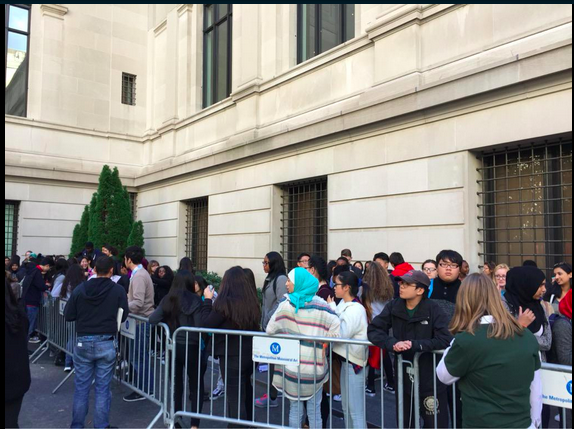 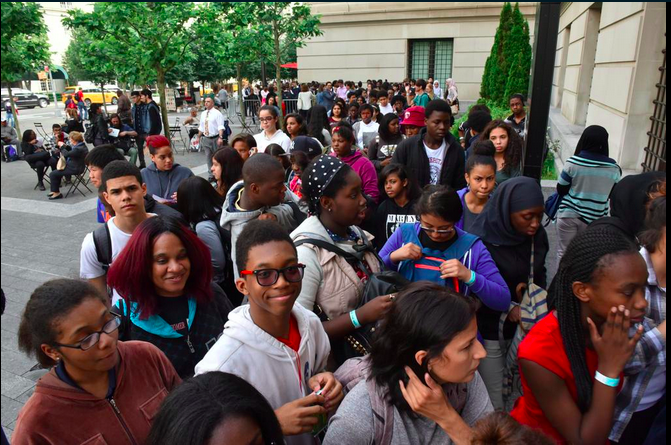 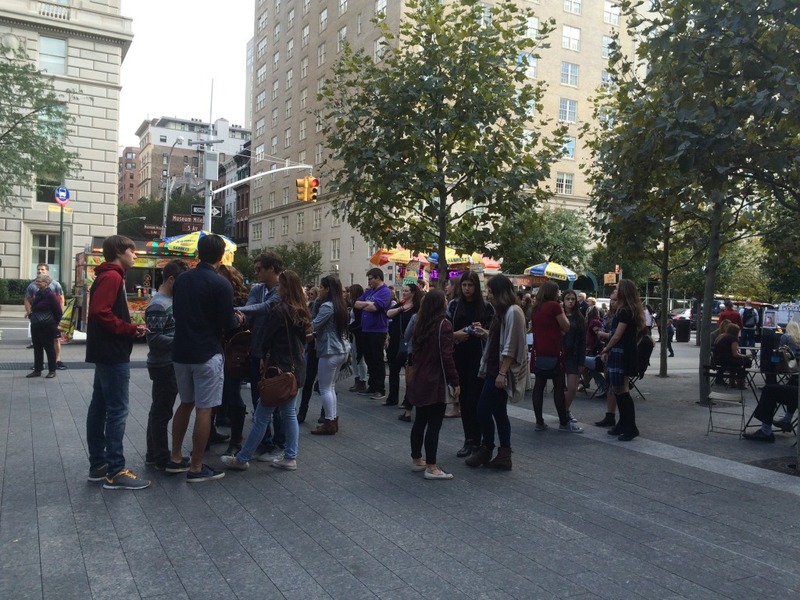 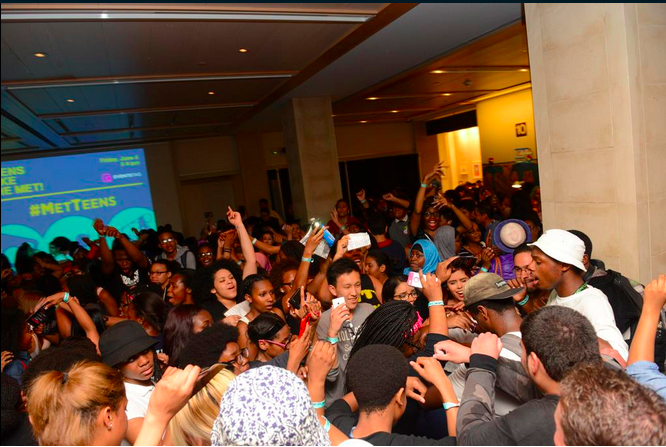 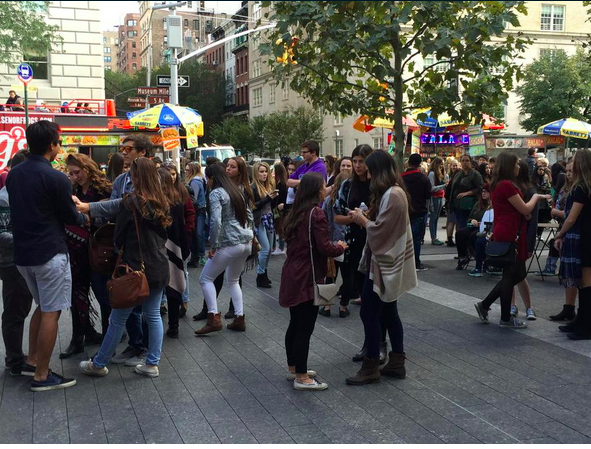 This free event brought 4,442 teens to the museum, many of them for the first time. 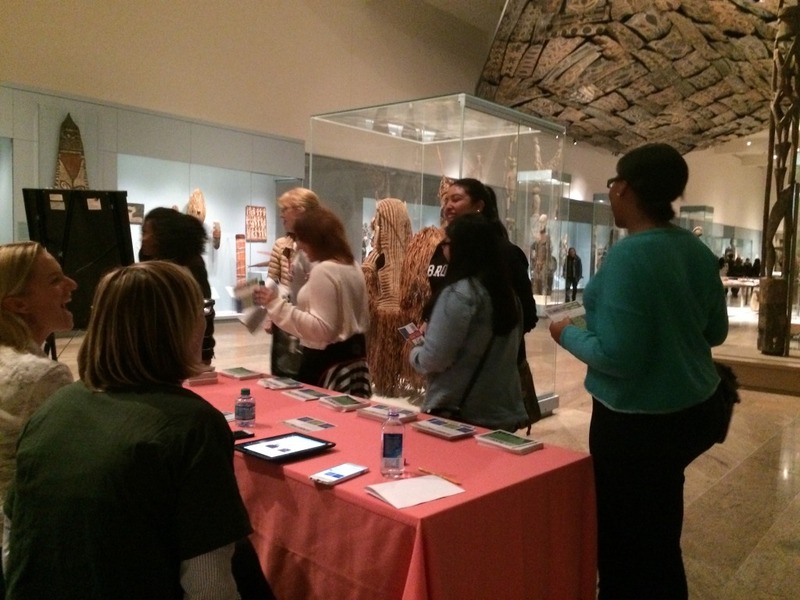 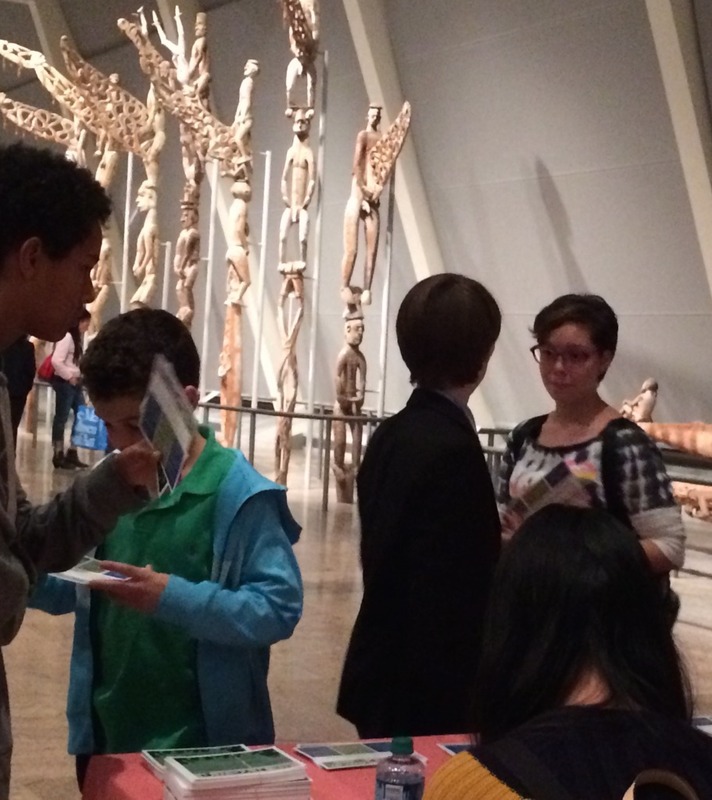 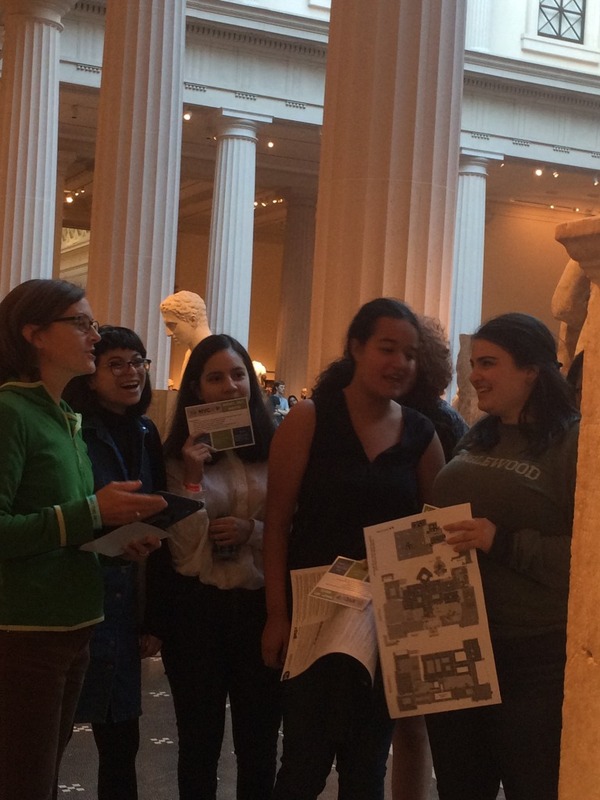 Many teens attended on their own or with friends, but some of the NYCWP’s partner schools provided teacher chaperones to help kids negotiate travel and navigate the museum. 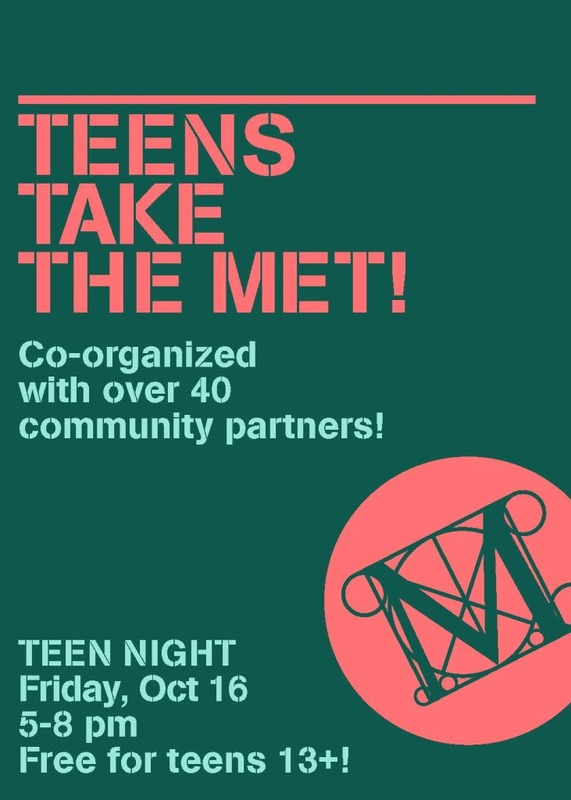 A full list of participating organizations can be found at the Met’s event page. 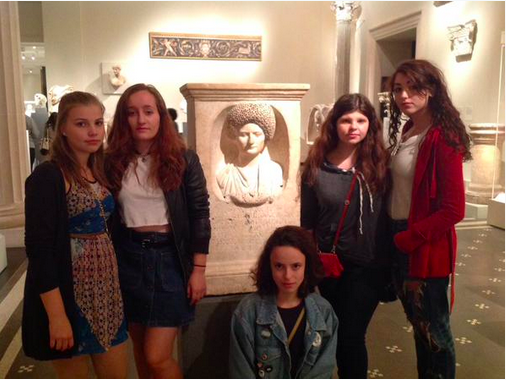 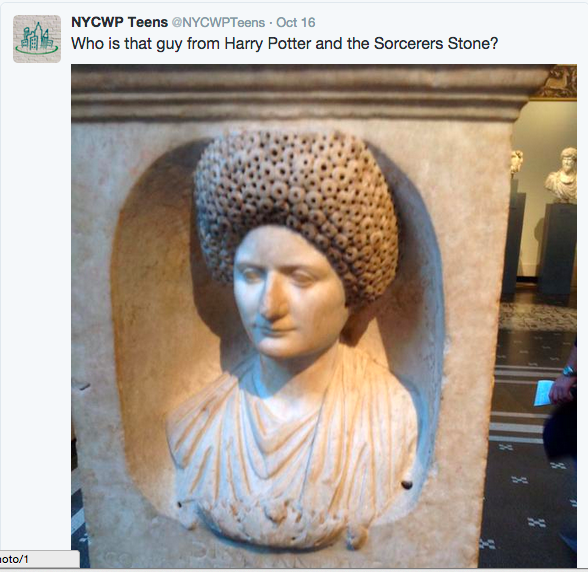 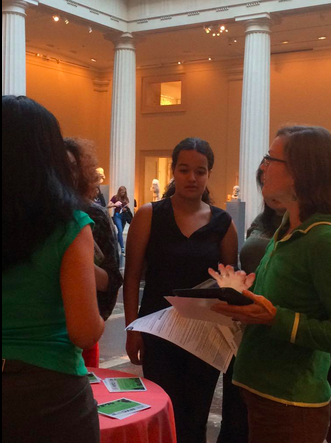 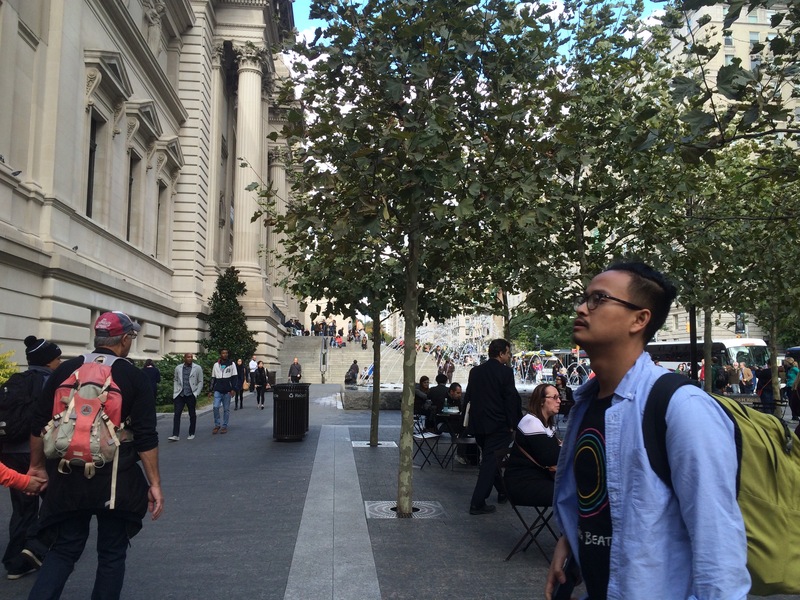 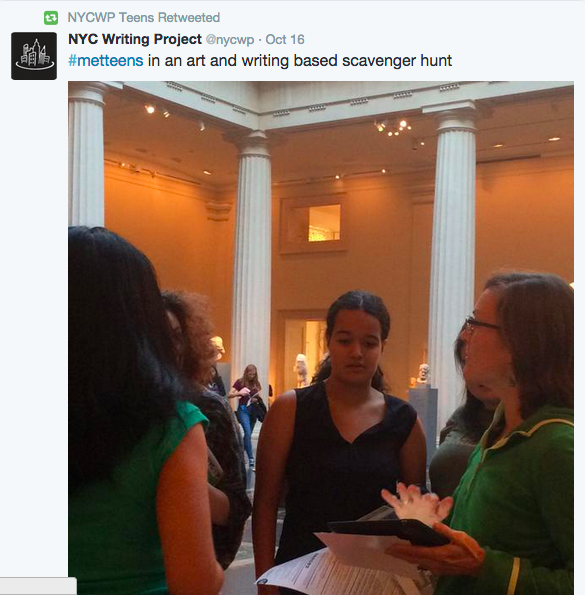 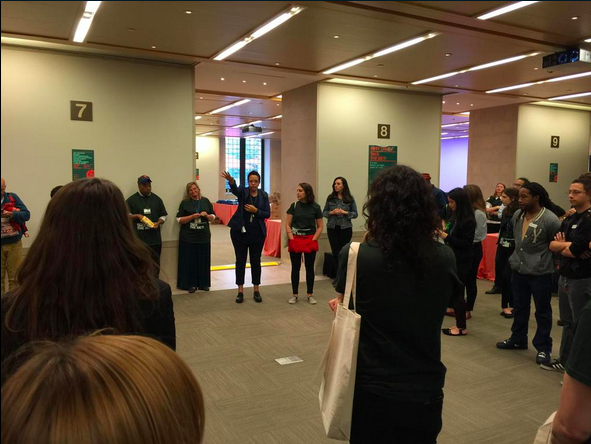 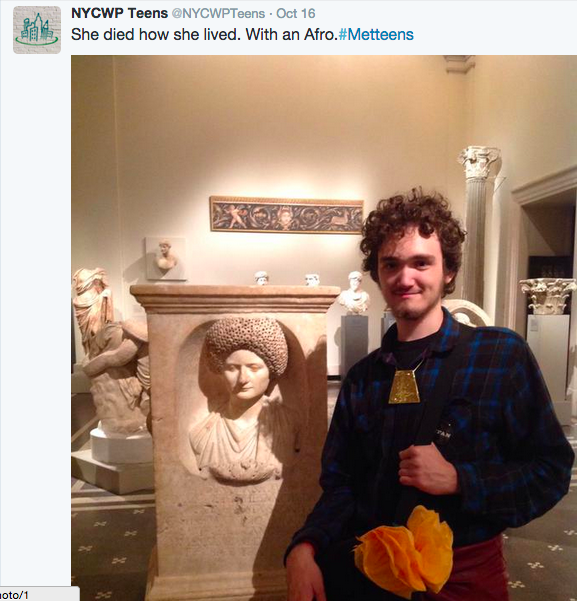 The NYCWP facilitated an art-and-writing based scavenger hunt in which teens were challenged to locate three works of art around the museum, then use those works to inspire Twitter fiction and poetry. 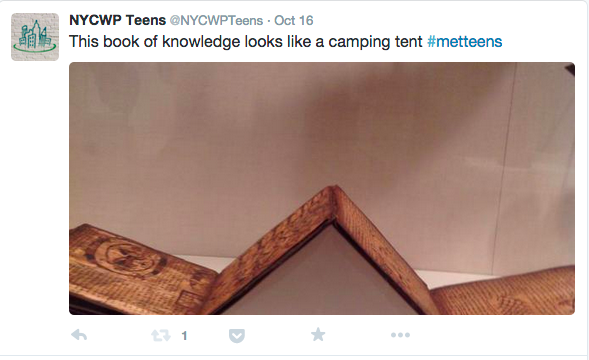 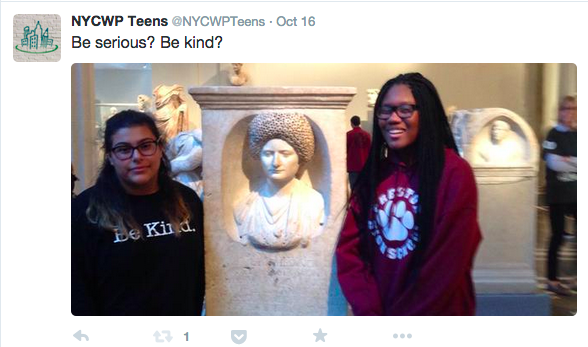 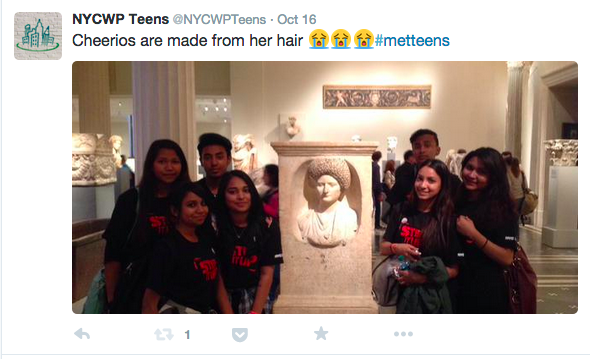 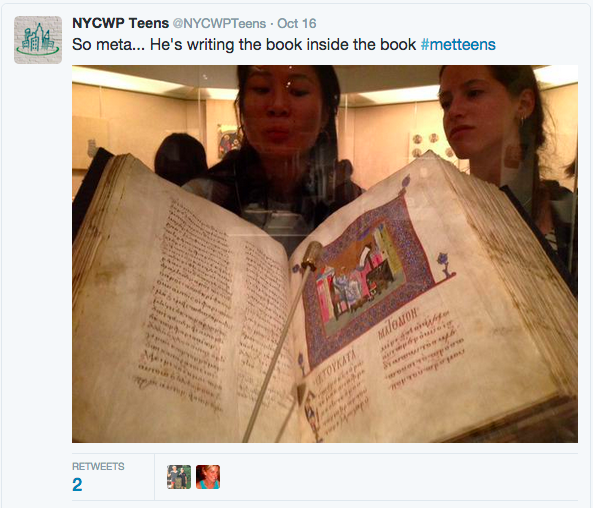 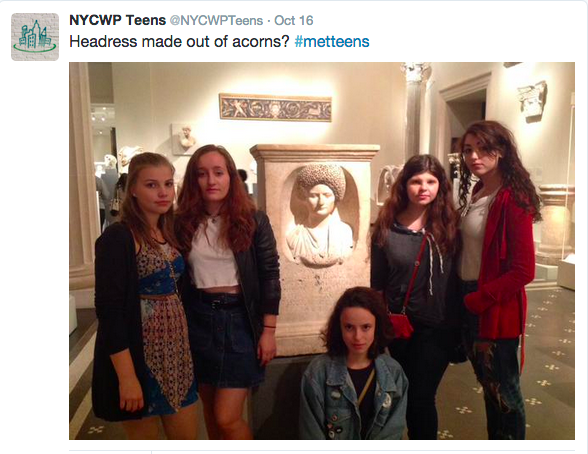 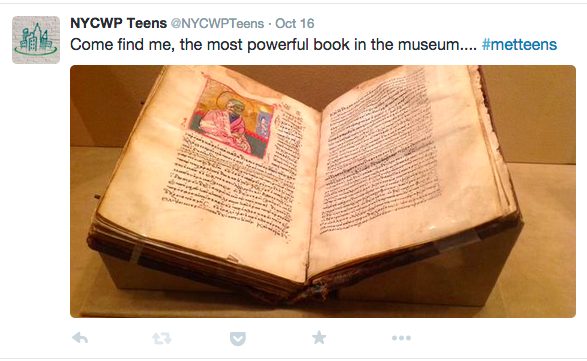 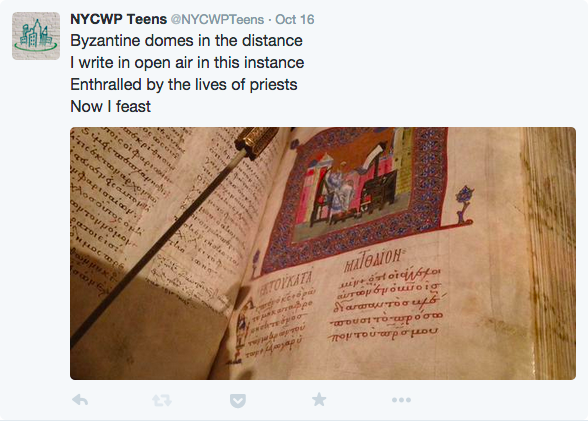 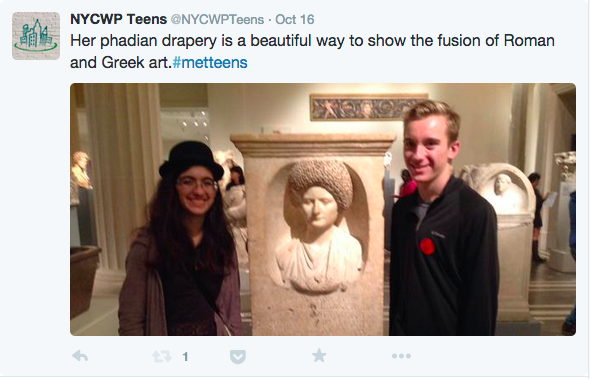 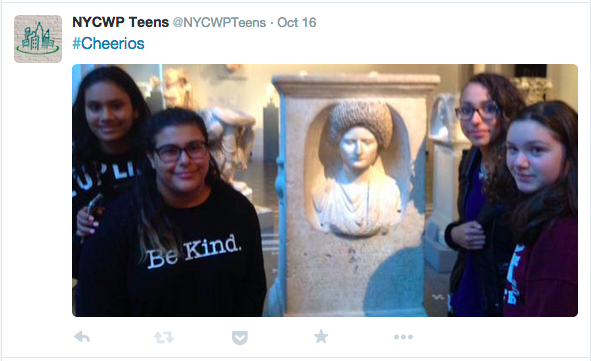 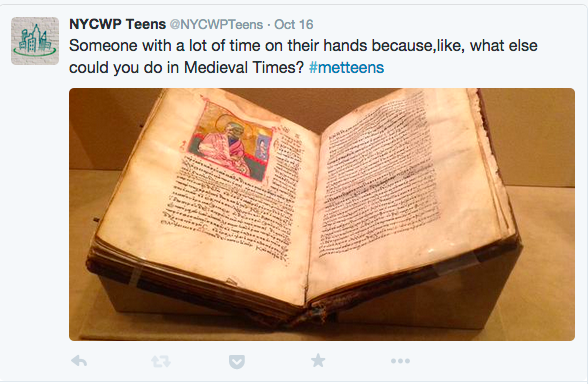 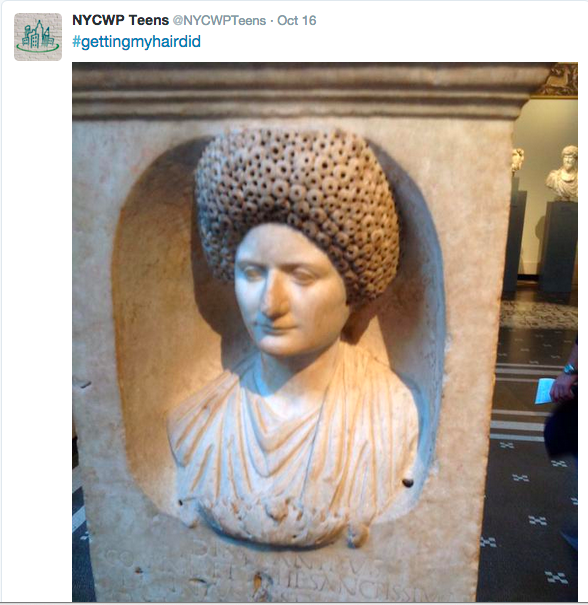 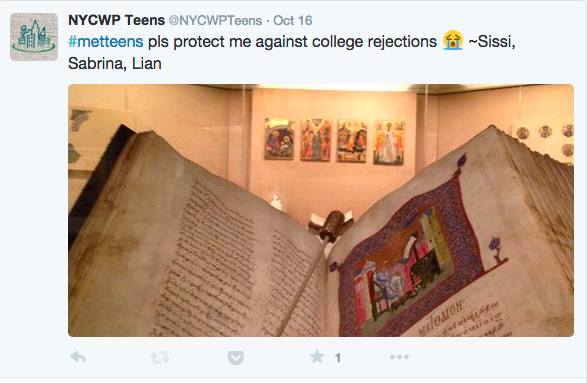 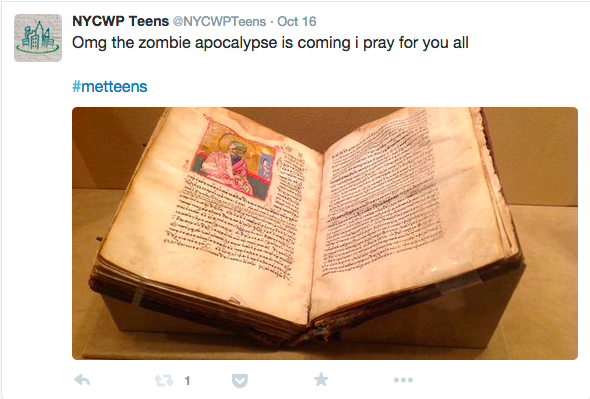 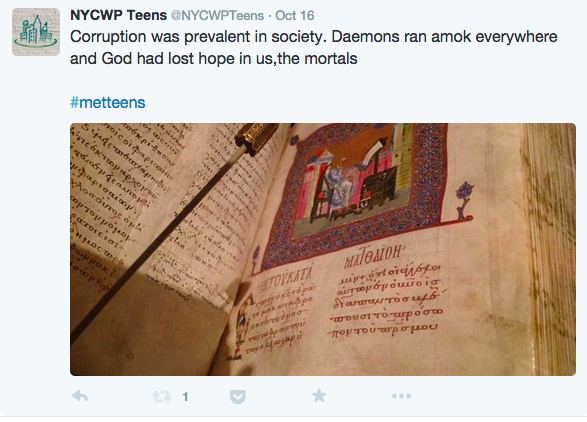 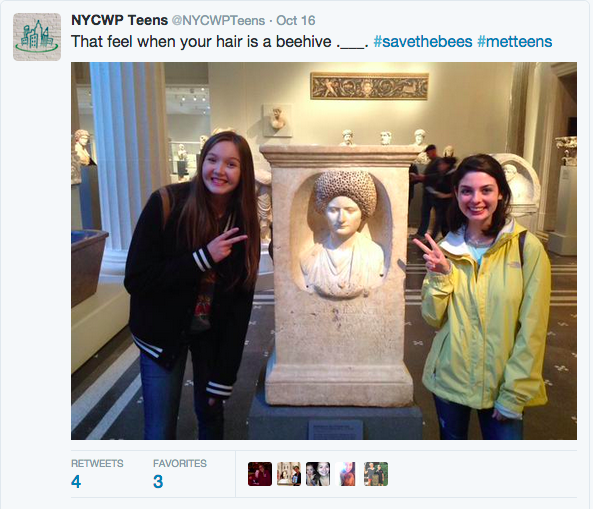 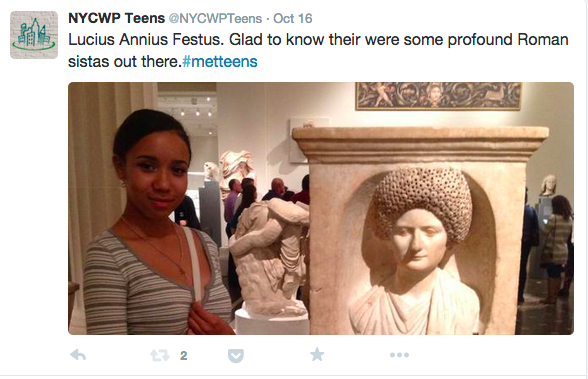 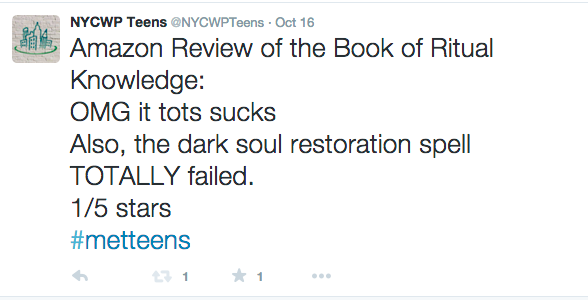 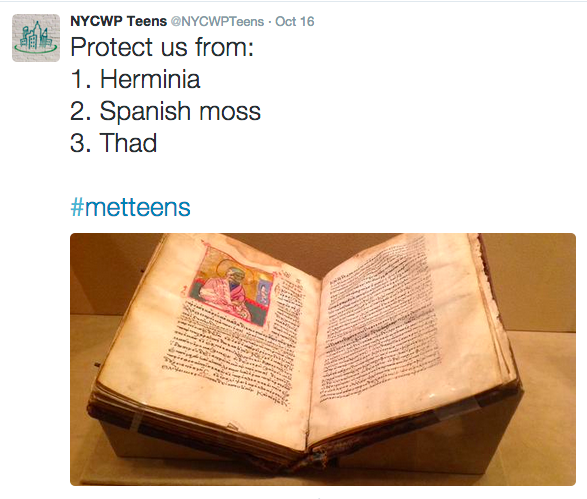 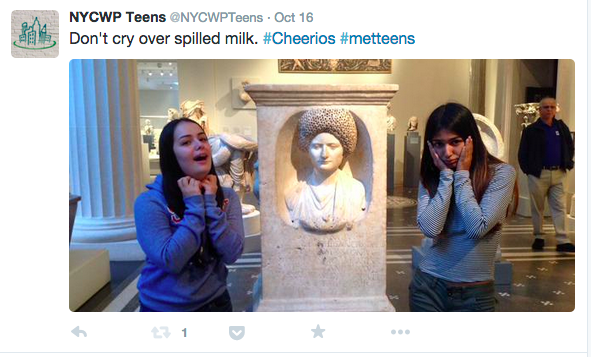 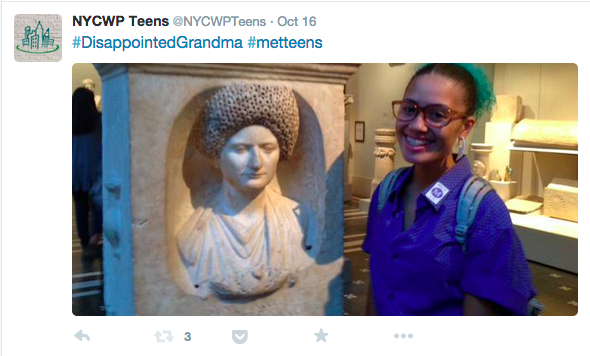 Most teens tweeted from their own accounts (or used the prompts to write captions for their Snapchat stories, instead), but many tweeted from @nycwpTeens, which is the NYCWP’s new teen-facing Twitter account. 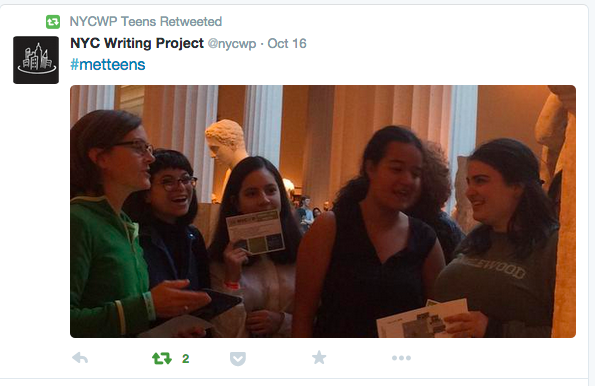 Ten NYCWP TCs and teacher leaders supported the teens as they engaged in the scavenger hunt, wrote their stories, and tweeted out their ideas. 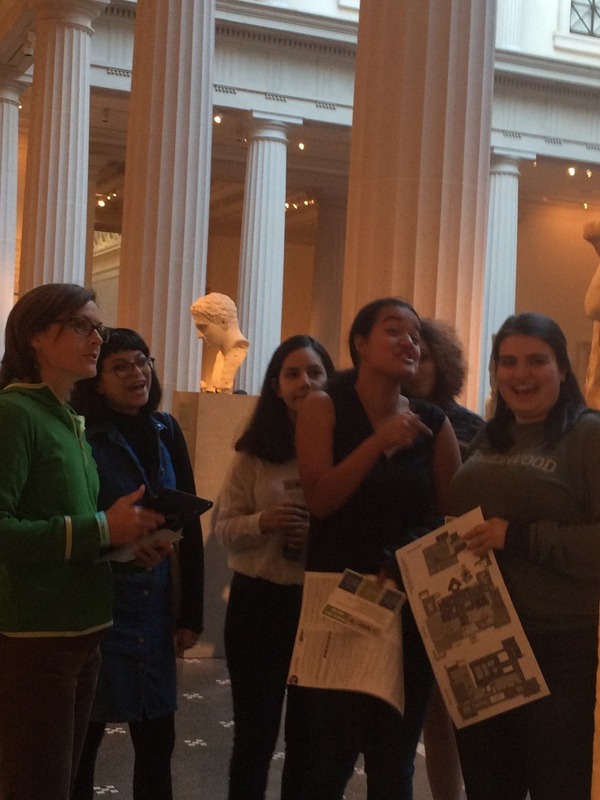 The NYCWP’s home base for the scavenger hunt was located in Oceania, with satellites for the scavenger hunt in three different galleries. 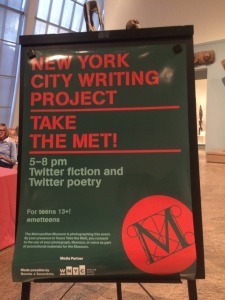 Photos from the event–as well as some highlights of the teens’ writing that were posted on our Twitter account–can be viewed in the slideshow below. 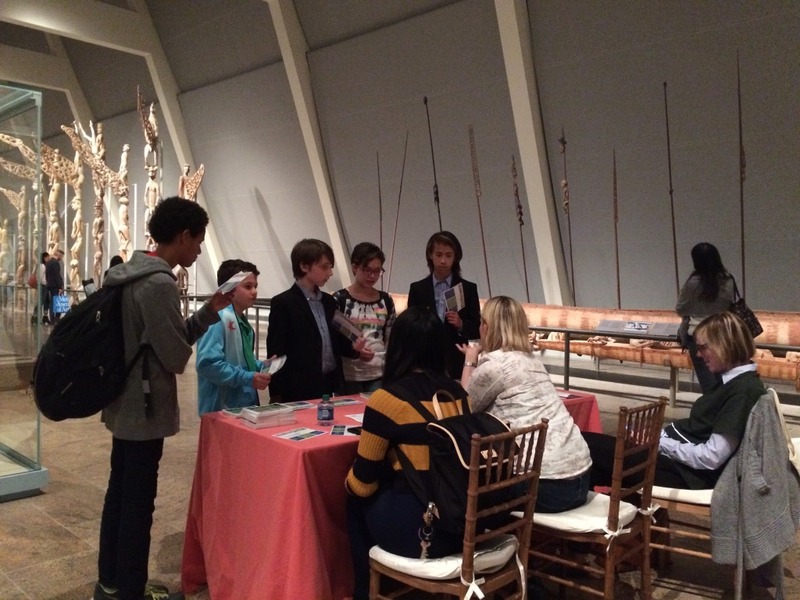 Thanks to everyone who turned out for such a great event! 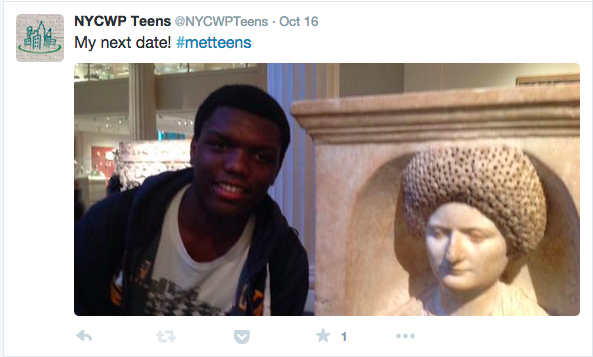 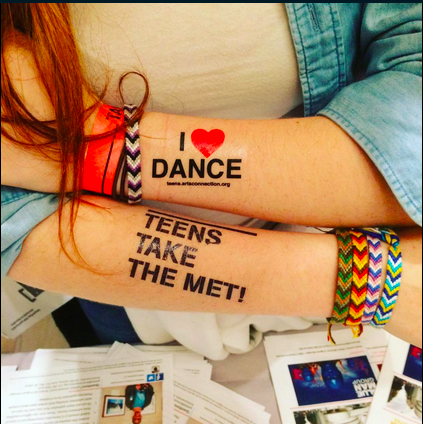 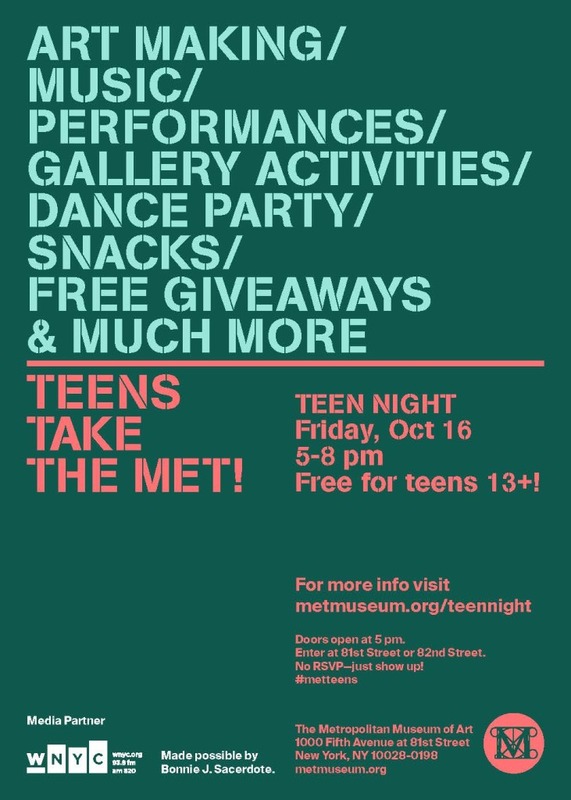 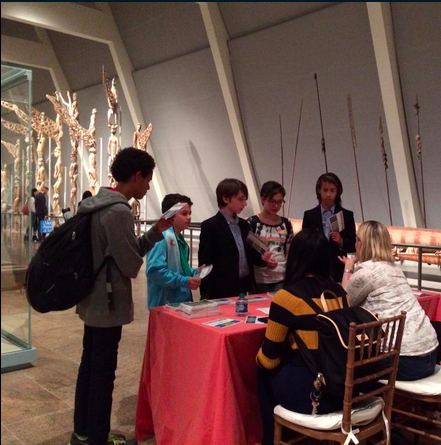 SAVE THE DATE for the next Teens Take the Met on May 20, 2016! 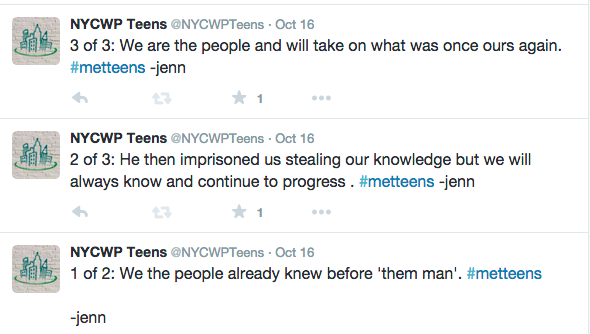 If you’re an NYC teen who wants to learn more about the NYCWP, add our teen social media accounts on Facebook and Twitter to stay connected with the Project and learn more about our upcoming events.